Statistics say that it can cost up to 10 times more to acquire a new customer than it does to keep an existing one. This is where the importance of helpdesk and helpdesk design shows its immense value. 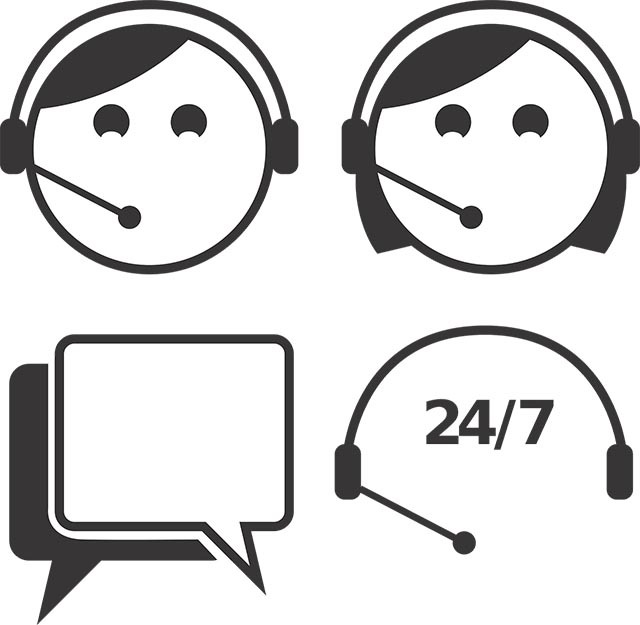 A helpdesk system enables your customer support team to receive, process, track and respond to service requests efficiently. Dividing and prioritizing internal and customer support. Keeping track of information and records is simplified, especially when more people are working on an issue (request). All records are in one place with full history. Monitoring the effectivity of requests being handled by your support agents using available metrics and reporting. Determining which areas of your business are getting the most requests and efficiently allocating resources. 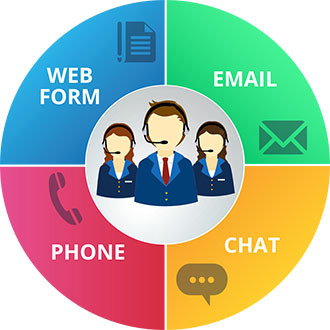 We can help you design and build a modern and efficient helpdesk system depending on your needs and requirements. Our experts can help you build proprietary performance metrics and reports tailored to your needs.